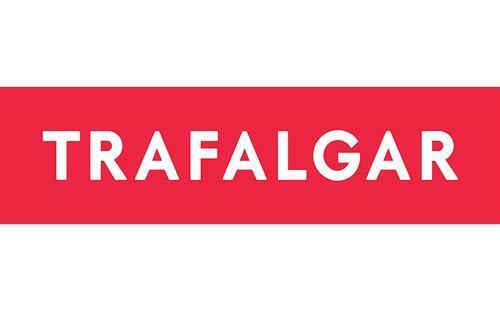 Trafalgar is the world’s leading and most awarded travel brand spanning all 7 continents of the globe. From the iconic to the unexpected, guests connect to the real depth of the places they go. From breaking bread with locals at exclusive Be My Guest experiences to unlocking local secrets of their Travel Director and Local specialists, everything is taken care of, so guests travel with true ease and get the real thing without worrying about a thing. Through the brand’s JoinTrafalgar program powered by TreadRight, guests don’t just leave footprints on the ground but leave a lasting legacy for the betterment of locals and the future of their communities. It’s 72 years of destination expertise and feedback from over 5-million happy guests that fuels the innovation for Trafalgar to continually deliver Simply the Best vacations. For more information, visit https://www.trafalgar.com/en-us/join-trafalgar. Trafalgar has launched a new agent incentive program, Agents in Action, that will run through the end of 2019. It has three tiers so that as agents sell more trips to more destinations they will unlock benefits such as gifts, special access and additional support to grow their business. The top tier will have the opportunity to join other Trafalgar top sellers from around the globe on Trafalgar’s “Acclaim” trip where the brand will celebrate the agents’ success and showcase Trafalgar’s amazing experiences. This trip will welcome the top 96 agents from around the world. Also, for all partners, even if they have not yet reached a tier, Trafalgar has specially crafted training programs which don’t just feature the product, but highlight industry trends, sales training and specialized modules on marketing and soon to be launched, groups, to better help agent partners.